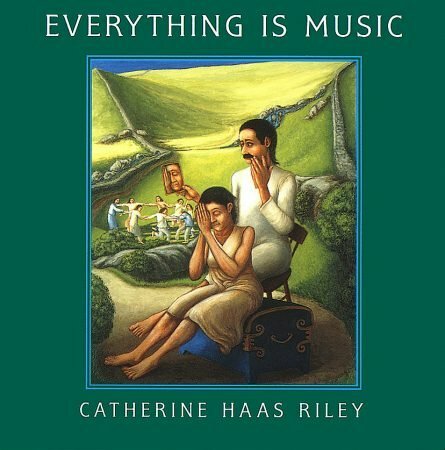 This newly released CD from Cathy's original cassette is a compilation of her original musical settings of the poetry of Meher Baba, Rumi, Dr and Mrs Deshmukh, Eric Nadel, as well as her own. It reveals Cathy's exceptional musical range, both in writing original music, and in her extraordinary singing voice. 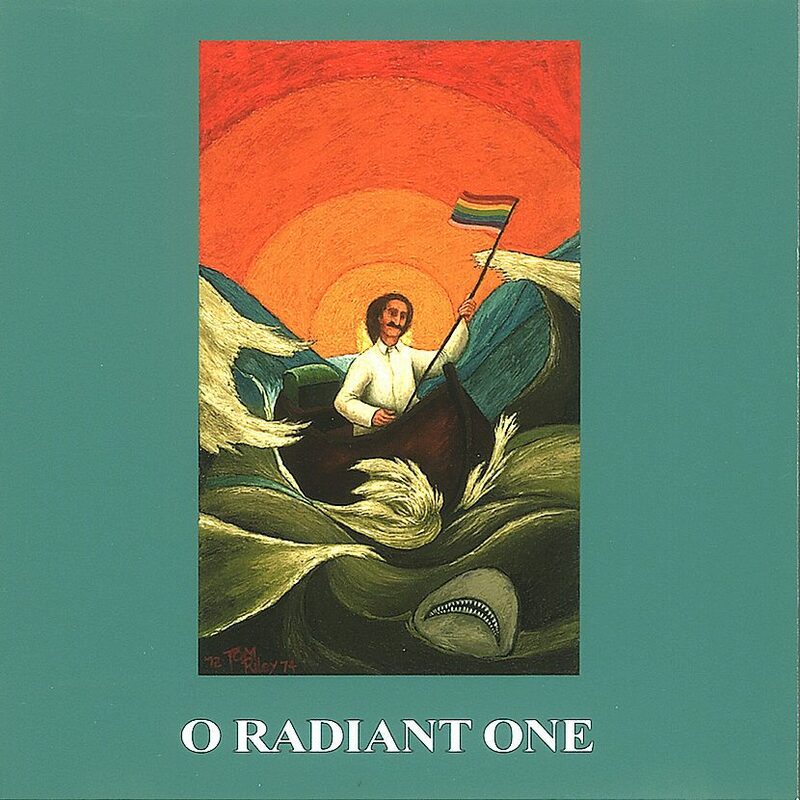 The CD title song 'O Radiant One' is a soaring performance of Cathy singing of the Ancient One. The exquisite words and music and Cathy's beautiful voice touch the heart deeply. Another wonderful song, 'Beloved Avatar Meher Baba', makes you feel that you are dancing on the ocean waves with Baba. It is a light and airy song, which profoundly expresses that Baba is everywhere. 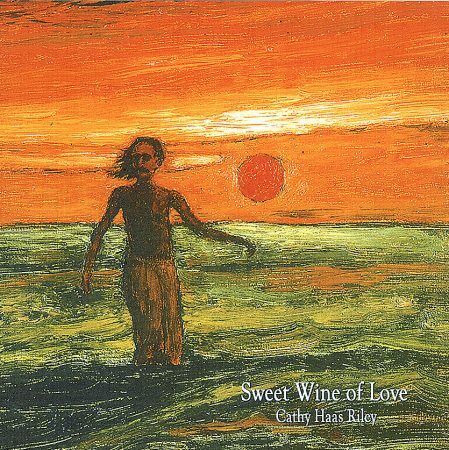 Some special favorites of Cathy herself are 'Mehera Darling' and 'Kitty's Song' which honor and celebrate these close women mandali, and Cathy's personal connection with them. Cathy wrote these beautiful songs as her own tributes to Mehera and Kitty, after Mehera's passing in 1989 and Kitty's passing in 1991. This CD will bring you many hours of joy, and evoke Meher Baba's Presence.